#BYOD4L: What will your story be? Cross-posted from the LTEC Blog. It’s new year. Winter seems to be coming. The students are busy. Time for some useful CPD? On Monday 16 January 2017, the five day short online course Bring Your Own Device for Learning (#BYOD4L) starts its fifth run. Structured around the five Cs: connecting, communicating, curating, collaborating and creating, this course aims to provide you with practical experience and ideas of how you and your students might exploit your mobile devices in your teaching to enhance your students’ learning. The course was conceived, created and originally facilitated by Chrissi Nerantzi (@chrissinerantzi) of Manchester Metropolitan University and Sue Beckingham of Sheffield Hallam (@suebecks). After 3 runs it has become a community facilitated event that gets bigger every time. The course is free, informal, and fun. I should know, this will be my fourth time! It takes place on-line in WordPress, Twitter (hashtag #BYOD4L), and Google+, and any other pop-up on-line communities that the participants might establish. Every morning the topic of the day is published (follow @BYOD4L or, if you prefer an email notification, subscribe to the BYOD4L web site). Every evening, at 8:00 pm GMT, there’s a fast and frenetic Tweetchat (think ‘Tw’eminar) on the topic of the day which you can join in by using hashtag #BYOD4Lchat. Best of all, you can collect open badges for participation gather evidence of CPD that you can bring to your PGCertHE, HEA fellowship (initial application or evidence of good standing) and PDR. Mindful of this, for this run the organizers are encouraging us to share the stories of our experiences. So, to get your thinking, here’s one of mine. I’ll be helping the facilitators Neil Withnell (@neilwithnell), Sheila McNeill (@sheilamcn), and Alex Spiers (@alexgspiers) as a volunteer mentor along with my SALT colleague Debbie Baff (@debbaff). LTEC will also be retweeting interesting snippets throughout the event as @sultec4. Author cpjoblingPosted on January 13, 2017 Categories #byod4l, Blog, online eventsLeave a comment on #BYOD4L: What will your story be? In advance of the fifth run of bring your own device for learning (#BYOD4L) and inspired by Sheila McNeil’s post “#BYOD4L A story of personal and professional needs and wants“, I thought that I too would reflect on my experience of my last three #BYOD4Ls. I’m struggling to find any blog posts from what was then the 2nd run of #BYOD4L (the first looks to have been in January 2014) so I probably only engaged via Twitter and Google+. I note that I was sticking my nose in quite early! Reviewing these today, Diigo, is being updated automatically, I’m an inactive curator on Anne Hole’s BYOD4L Flipboard, I’m still using “favourites” on twitter but have stopped using Pocket, Pearltrees and Evernote! Some really good communities building around http://t.co/78IcmOuUCm. See https://t.co/zCgE9A8jpm and #BYOD4L. MOOCs don't need coursera! 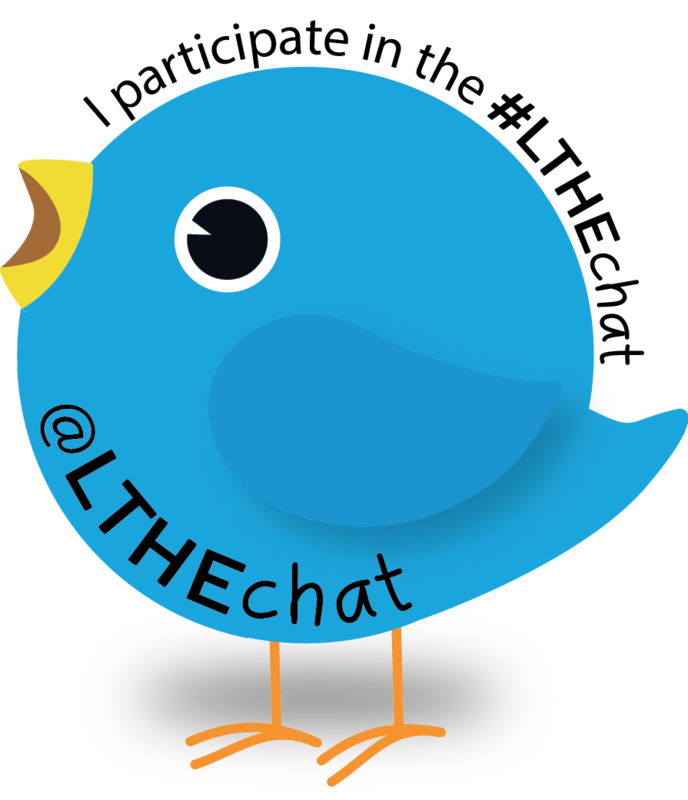 As this post is already getting quite long and #LTHEChat 72 is about to start, I’ll stop there, and continue this story in Part 2 tomorrow.